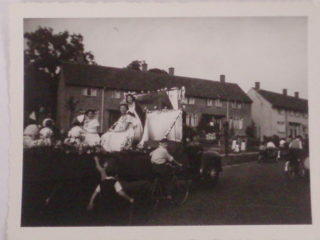 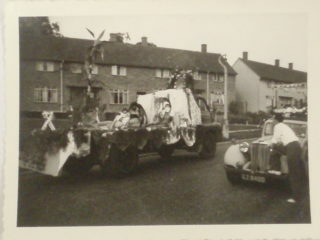 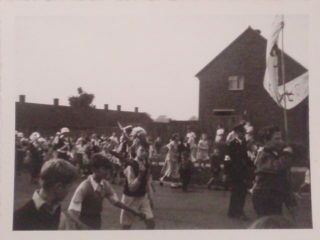 The South Oxhey Carnival of 1957 took place in August. 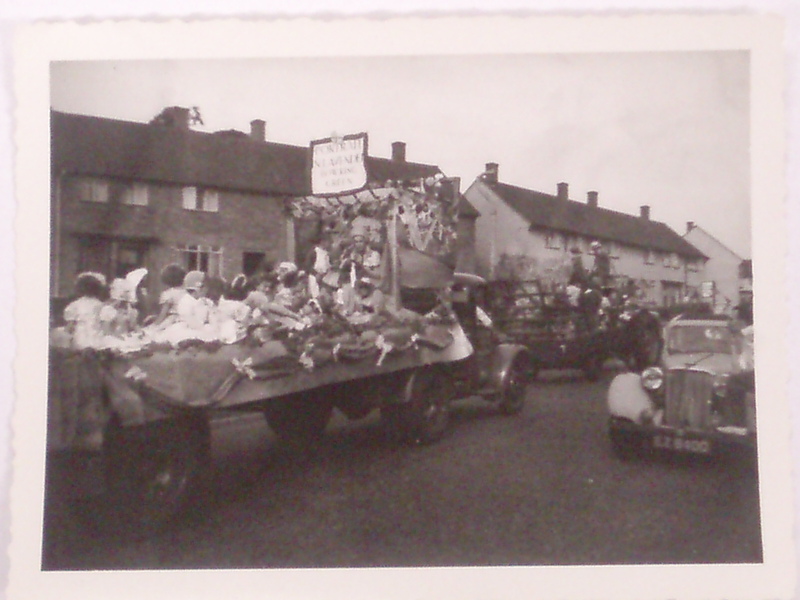 The procession started at the top of Hayling Road and proceeded along many others including Gosforth Lane, Muirfield Road and Prestwick Road, and leading back to the fairground. The Carnival Queen was crowned at a ceremony in the fairground on the edge of the golf course off Hayling Road. 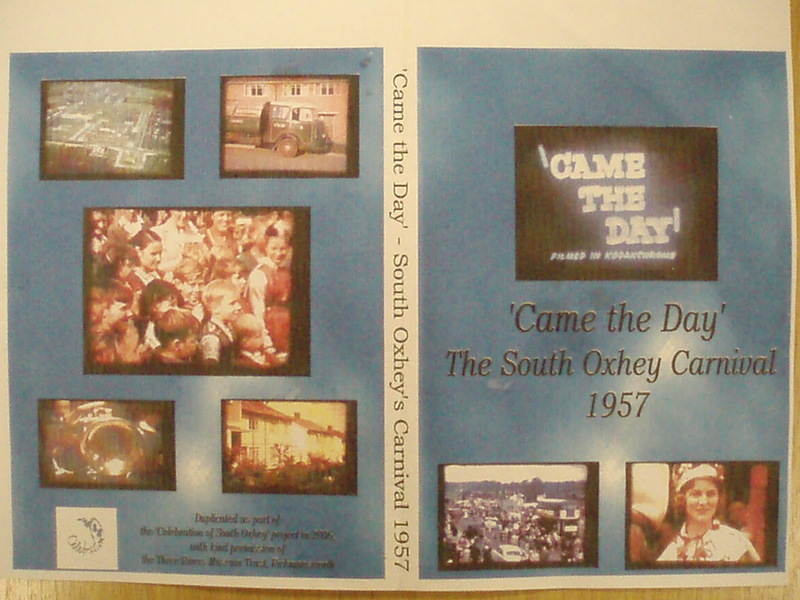 A film of the carnival was uncovered by the Three Rivers Museum Trust and was loaned to the “Celebration of South Oxhey” project in 2006, and a DVD was created.